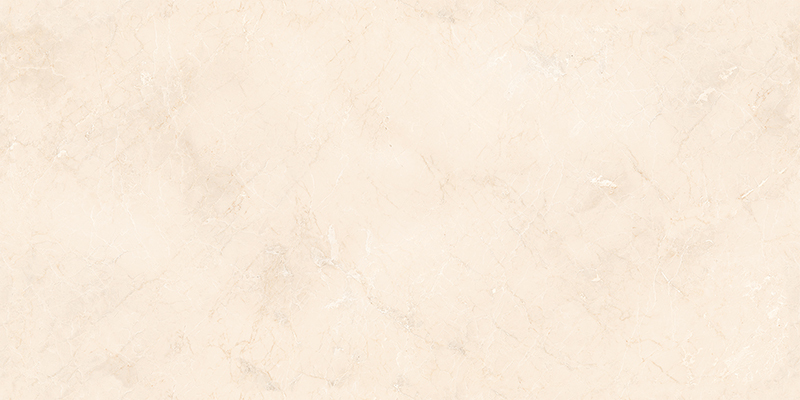 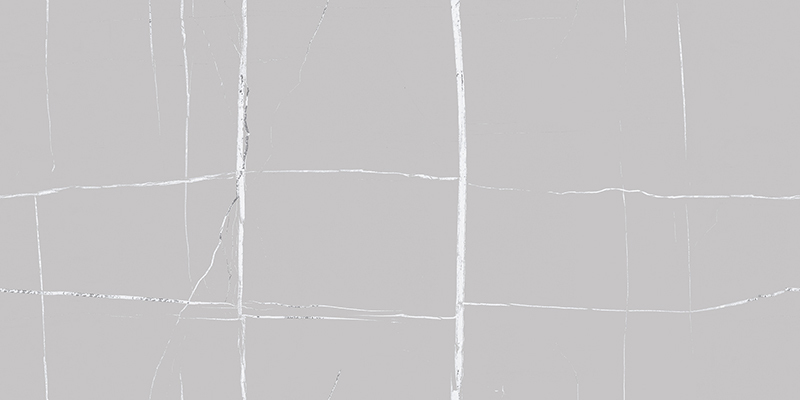 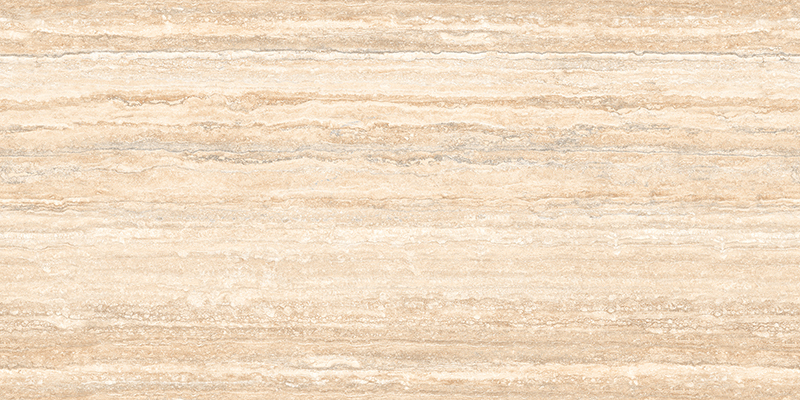 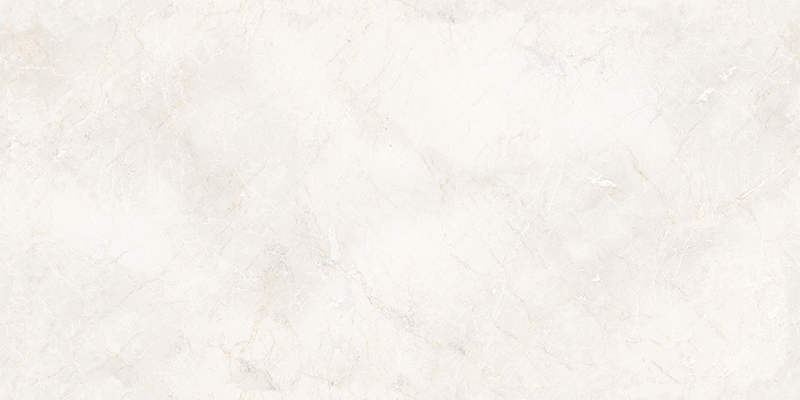 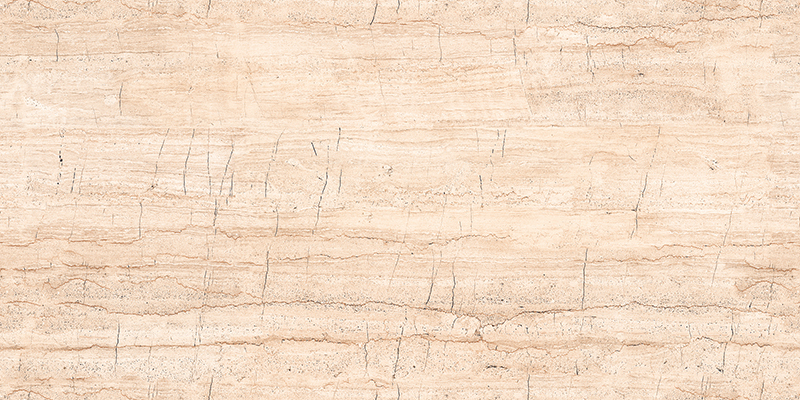 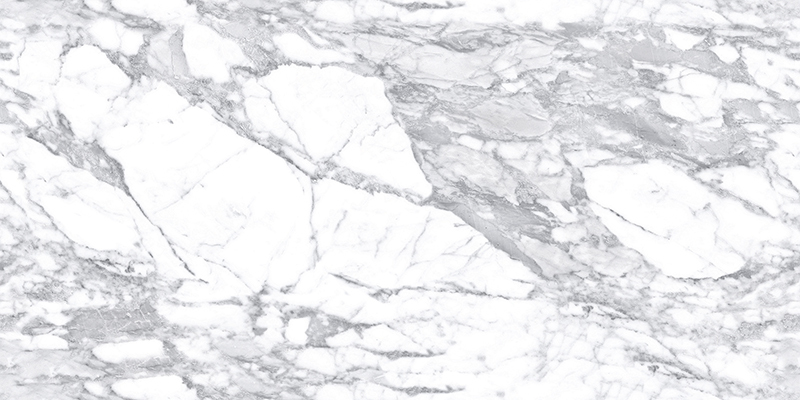 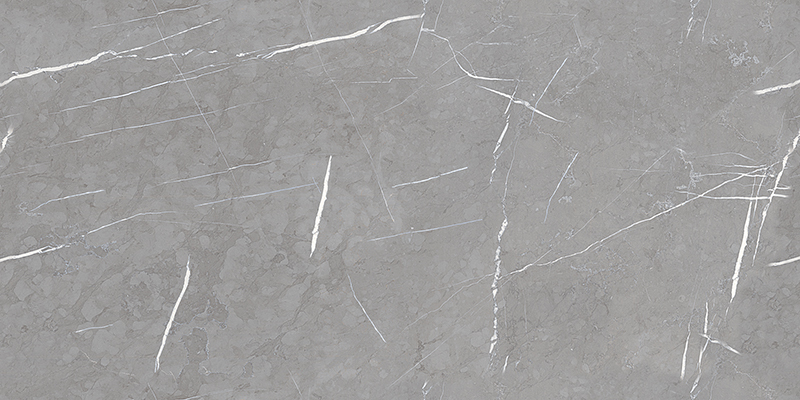 Marble effect light tiles are quite a porous substance has soft veining with a good neutral white and grey vein, characteristic of the best tiles, This is well priced tile with beautiful subtle veining. 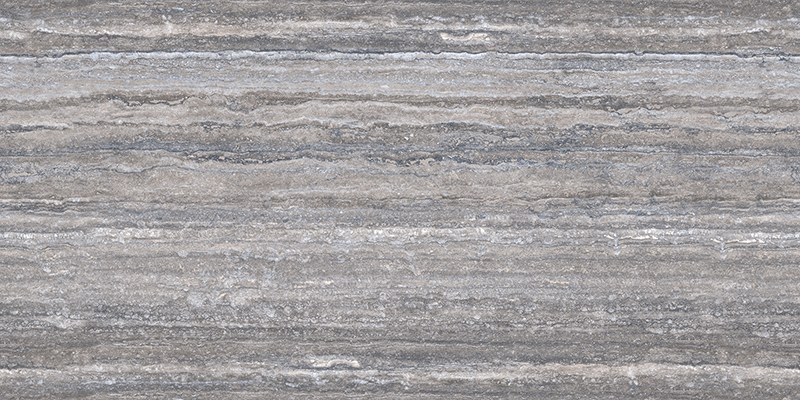 and can be used on the floor and wall, and have a classic look. 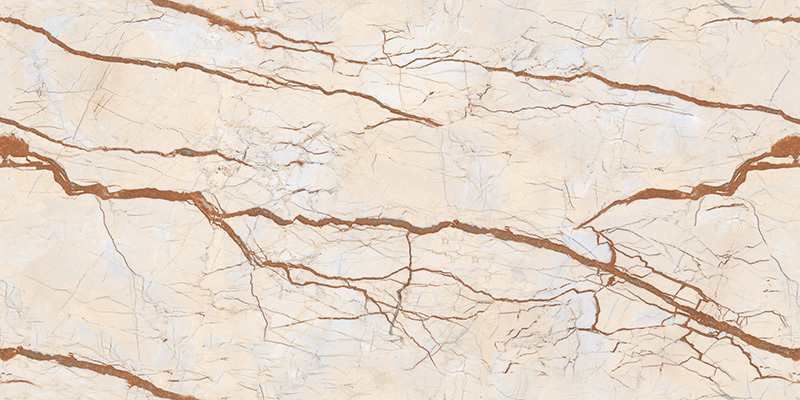 are quite a porous substance has soft veining with a good neutral white and grey vein, characteristic of the best tiles, This is well priced tile with beautiful subtle veining. 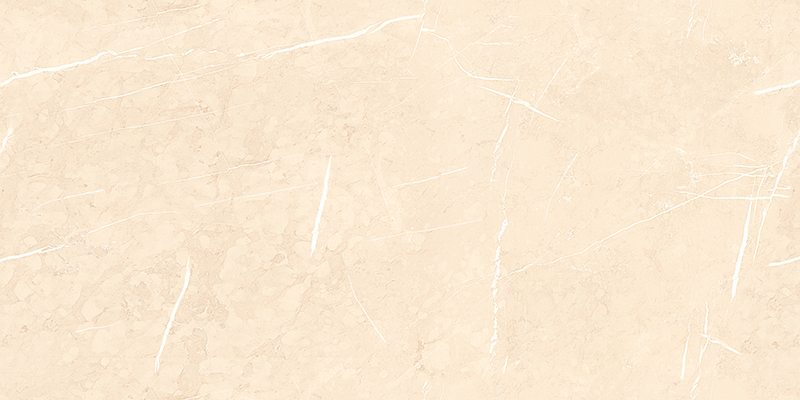 and can be used on the floor and wall, and have a classic look. 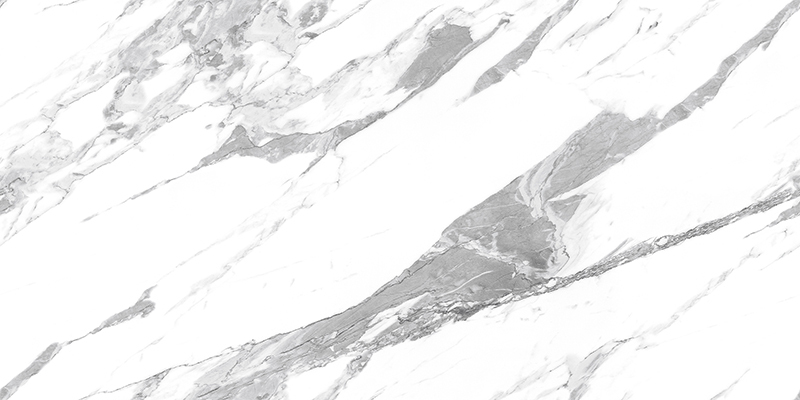 Marble is quite a porous substance has soft veining with a good neutral white and grey vein, characteristic of the best tiles, This is well priced tile with beautiful subtle veining. 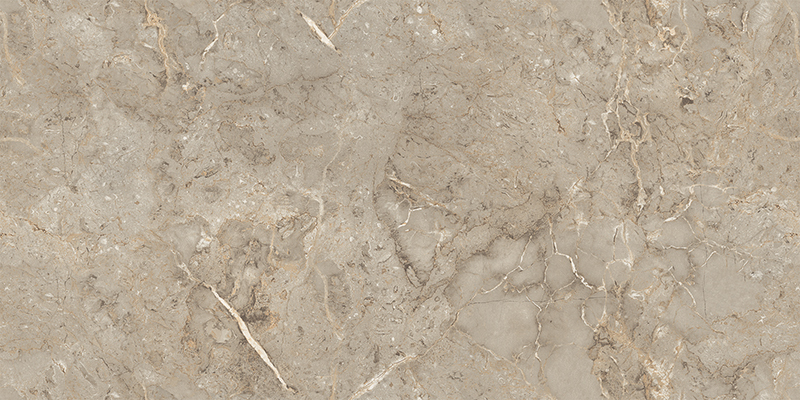 and can be used on the floor and wall, and have a classic look.